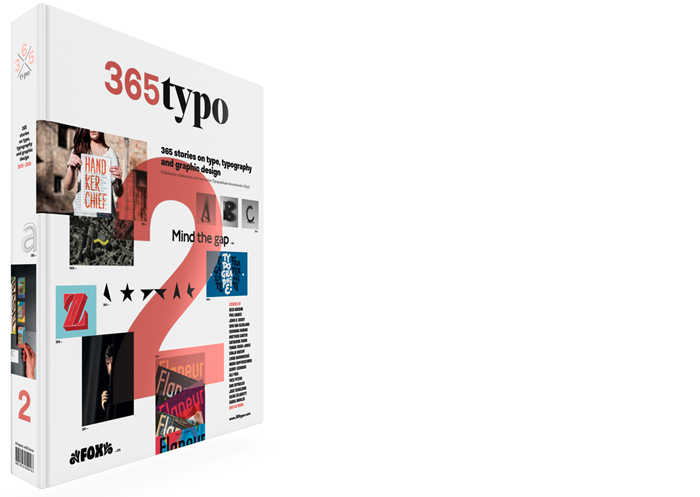 365typo book is out now! An insightful report about the state of the digital type industry presents a deeper, more factual examination. 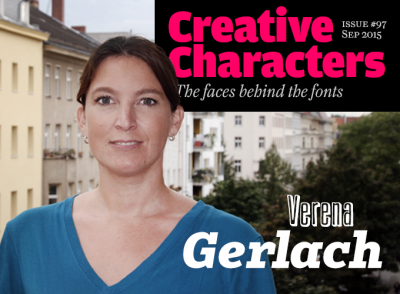 Ruxandra Duru combines historical events with a 2013 census and in‑depth analysis of contemporary foundries, offering insight into the sometimes obscure world of typeface drawing and font making. 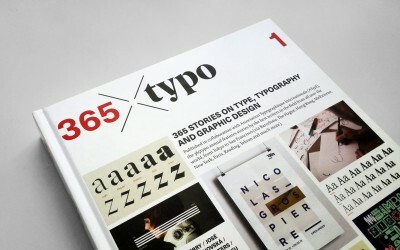 Bookmark this Typographic glossary of common type terminology created by FontShop. 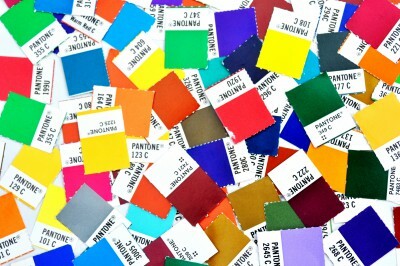 Along with the FAQs, it may answer some of your font-related questions. 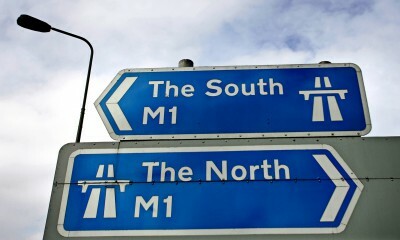 In the 1960s Margaret Calvert designed an entirely new signage system for the UK’s roads. Fifty years on she explains how she did ‘possibly the biggest graphic design job ever’ – and why she’s still haunted by it. A text by Homa Khaleeli in The Guardian.